Members can contact membership@napochicago.com and request a guest pass for the guest's first chapter meeting. 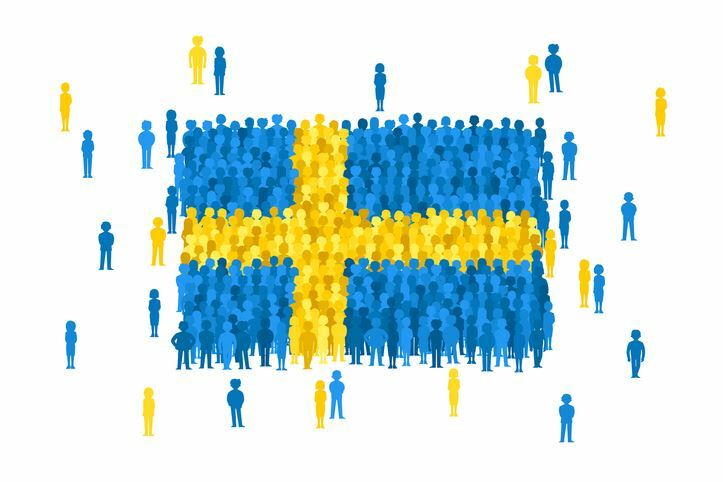 This fun session will take a look at popular Swedish organizing topics and break down their history and significance. You’ve heard of Swedish death cleaning, but do you know how to do it? You love those cubic shelving units from IKEA, but do you know how to pronounce them, or hack them? What does “lagom” mean? Learn the answers to these questions and more with NAPO Chicago’s very own Swedes, Caroline and Kelly. A brief introduction to Sweden and Scandinavia, and their influence on North American organizing culture. The knowledge and skills necessary to lead clients through a “Swedish death cleaning” session. Proper pronunciation of Swedish letter combinations so that attendees can pronounce their IKEA purchases like natives and impress their clients. Trendy Scandinavian design concepts like lagom and mys/hygge. Kelly Brask is the Lead Organizer at the Chicago branch of Less is More Organizing Services. She attended the University of Illinois where she majored in business administration and spent over twenty years in Sweden where she worked with Accounting and Administration. 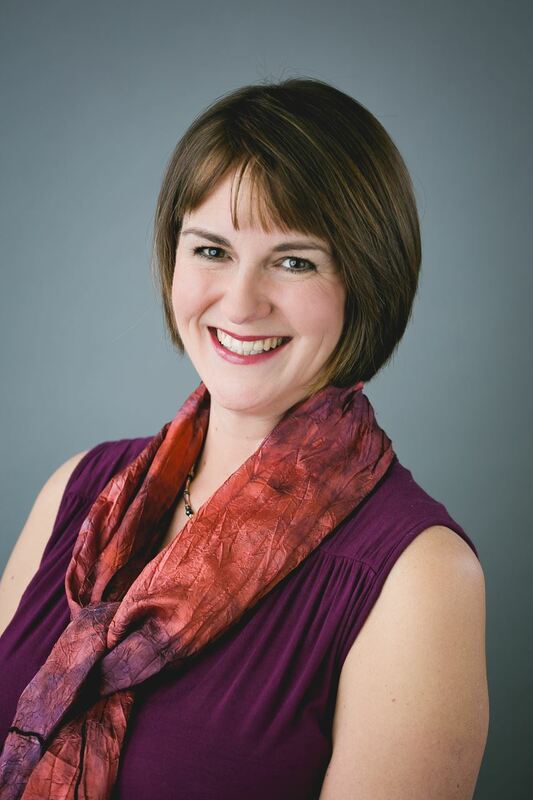 Seven years ago, Kelly and her family relocated to Chicago and she began her career as a professional organizer. Kelly served as NAPO Chicago Director of Administration from 2014-2017. Caroline Guntur is a Certified Photo Organizer and Genealogist, specializing in digital organizing and family history. She is the owner of The Swedish Organizer, LLC, a company that provides customized family history solutions to clients all over the world. Caroline also hosts webinars, workshops, and creates online courses. A native of Ystad, Sweden, Caroline has a Bachelor’s Degree in Visual Communications from Hawaii Pacific University, and a Master’s Degree in Media Management from Columbia College Chicago. She currently divides her time between the United States and Sweden. Caroline is the Director of Technology & Communications for the NAPO Chicago Chapter. She is also a member of the National Genealogical Society, The Association of Personal Photo Organizers (APPO), the Association of Professional Genealogists (APG) and all their respective Chicago chapters. She blogs at OrganizingPhotos.net, DigitallyOrganized.net and SearchingScandinavia.com.